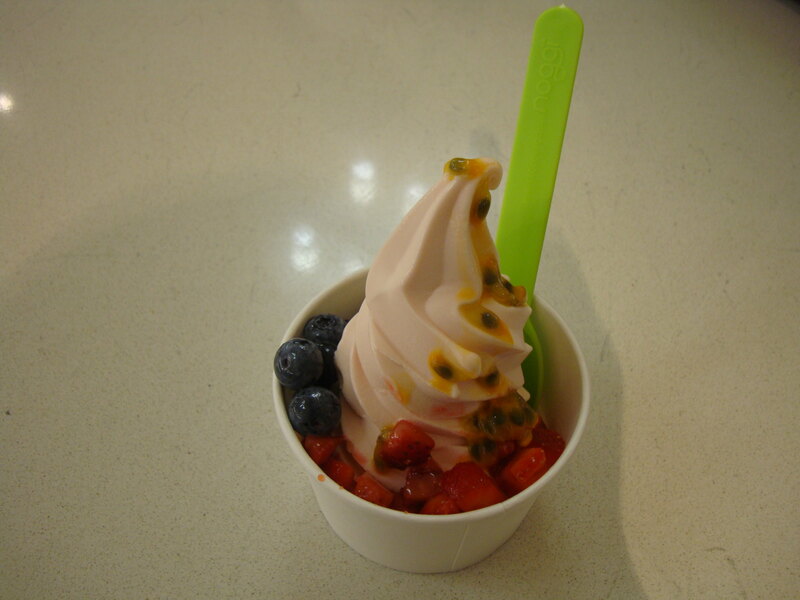 With the Froyo craze currently sweeping Brisbane, we had to give a special mention to our fave Brisbane frozen yoghurt joint, Noggi. 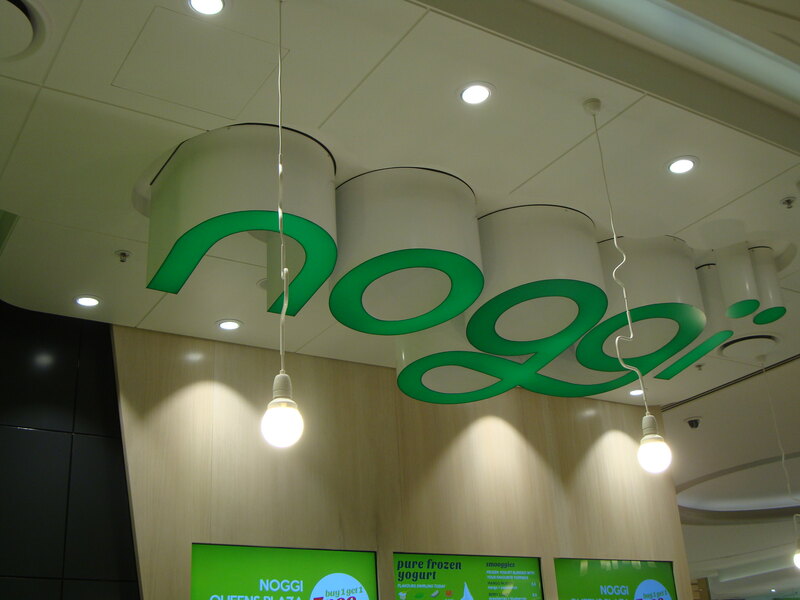 With franchises all around Australia, I’m sure there is a Noggi close to you. 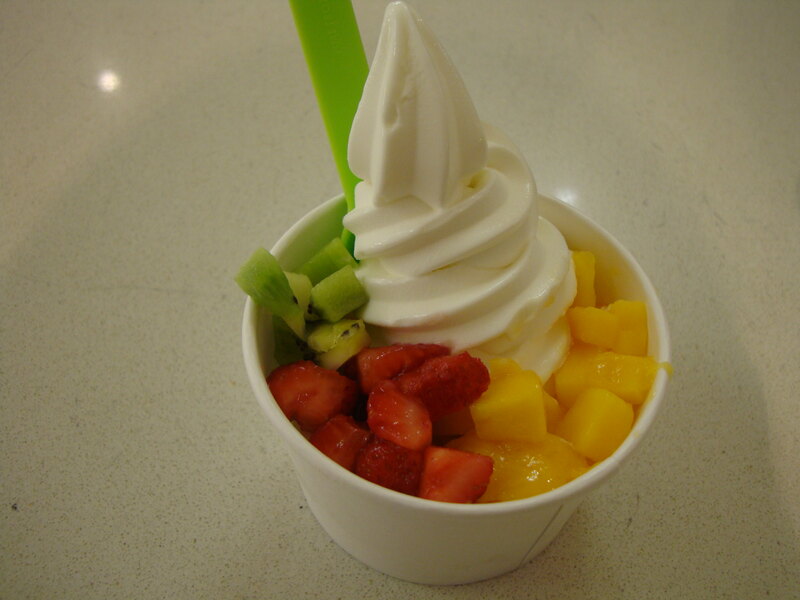 The two convenient Brisbane CBD locations, one in the Myer Centre and one in Queensplaza, mean that your froyo cravings can be satisfied day or night! 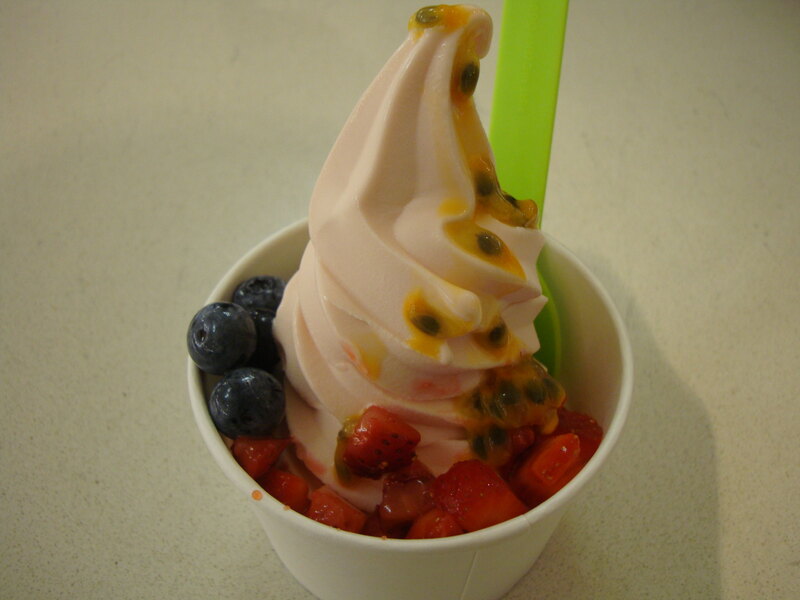 Our picks are the green tea and blood orange flavours which are true to their origins and taste addictively amazing. 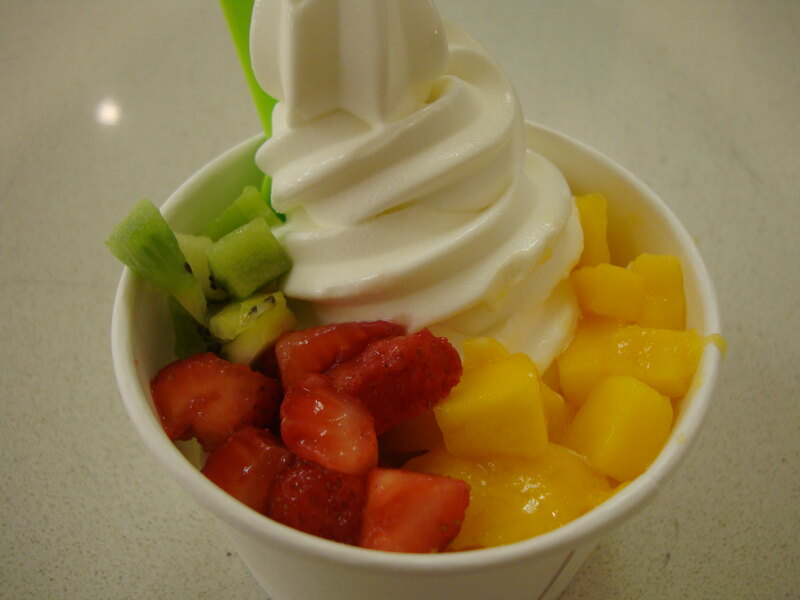 Any topics will enhance your froyo experience but we recommend trying their different flavoured “bubbles”. Bubbles are small spheres of taste sensation. Take our word for it and run out to the nearest Noggi you can find and try all its deliciousness for yourselves!